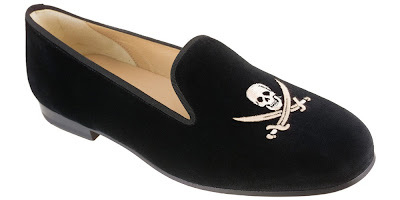 LuxuriousPROTOTYPE: Luxe Top Picks | Stubbs & Wootton Slippers. Luxe Top Picks | Stubbs & Wootton Slippers. While out East (Hamptons), I stumbled into the Stubbs and Wootton store located at 40 Jobs Lane located in Southampton, NY. The Stubbs & Wootton legacy: a tradition of designing and handcrafting in Europe unique shoes and slippers for ladies and gentlemen. 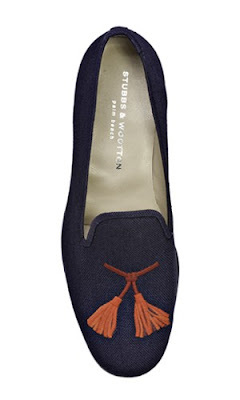 Years of creating elegant footwear have earned Stubbs & Wootton its reputation for exclusivity, comfort and classic styling. 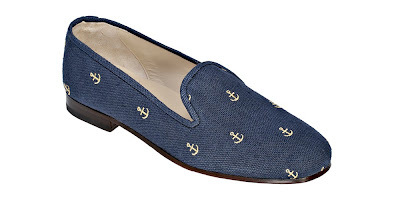 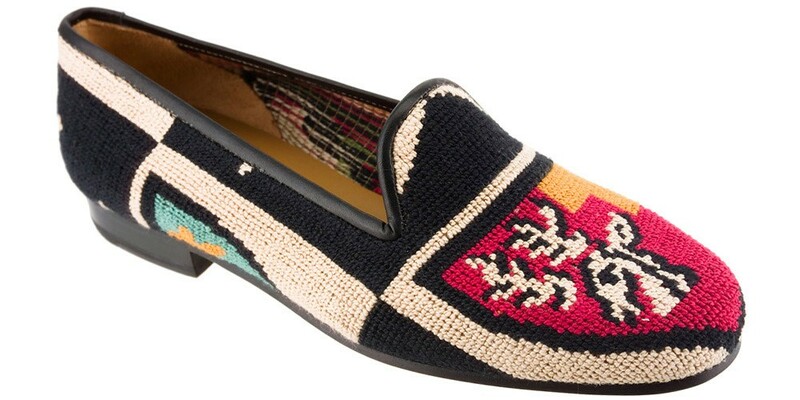 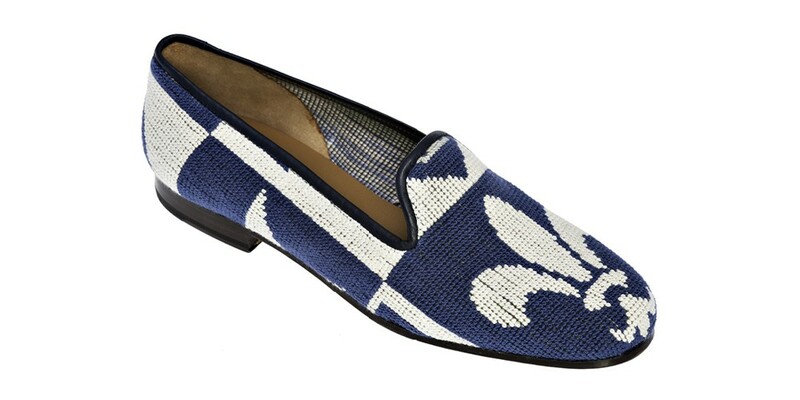 Our collections range from our signature slippers to loafers, espadrilles, heels, and sandals. 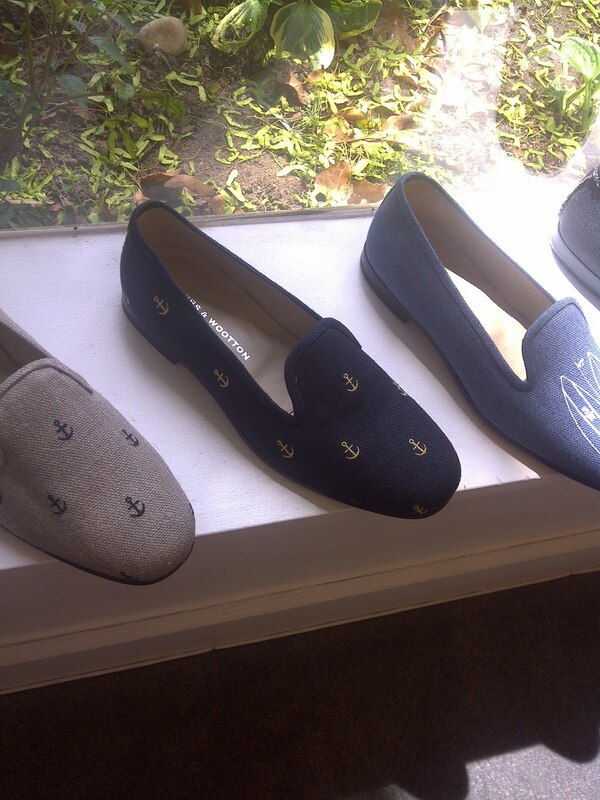 Our offerings are available at S&W stores in Palm Beach, New York City, and Southampton. 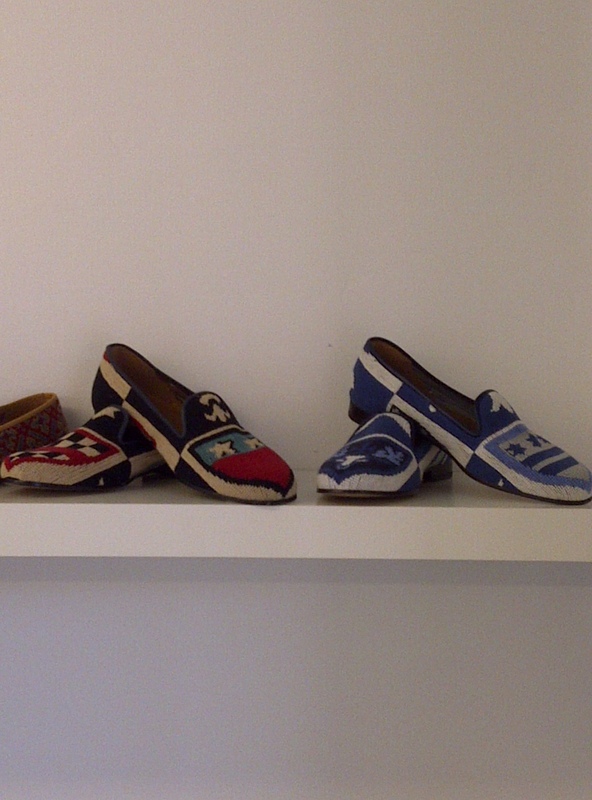 As always, you can purchase your favorite pairs here through their web site.